Increasing Awareness of Social and Psychological Issues Impacting Marginalized Communities and Reducing Barriers That Prevent Emotional Healing. 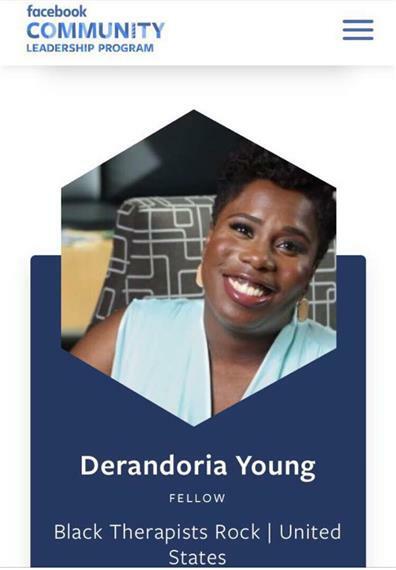 BTR FOUNDER SELECTED FOR FACEBOOK COMMUNITY LEADERS PROGRAM!!! On Sept 23rd, 2018, Facebook announced the selection of 115 leaders across the globe to participate in their 2019 Community Leaders Fellowship! These individuals were selected from over 6,000 applicants! The 2019 Fellows will receive financial support and resources to promote the mission of their organizations. 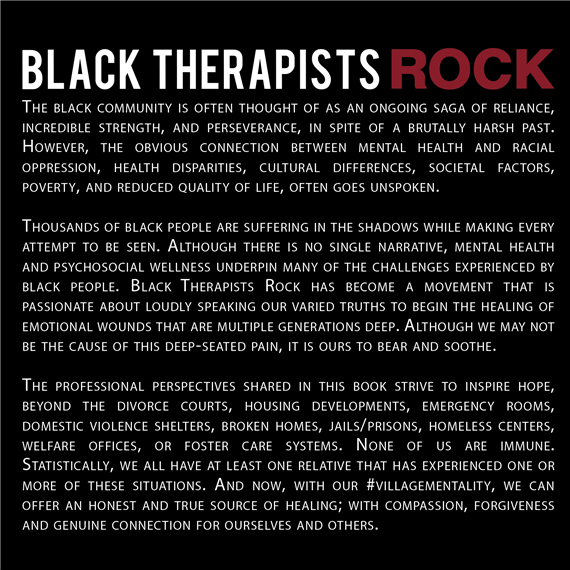 Stay tuned for an announcement detailing the focus of the 2019 Black Therapists Rock Community Project!!! Click here to view the official selection announcement: BTR Founder Selected for Facebook Fellowship!! 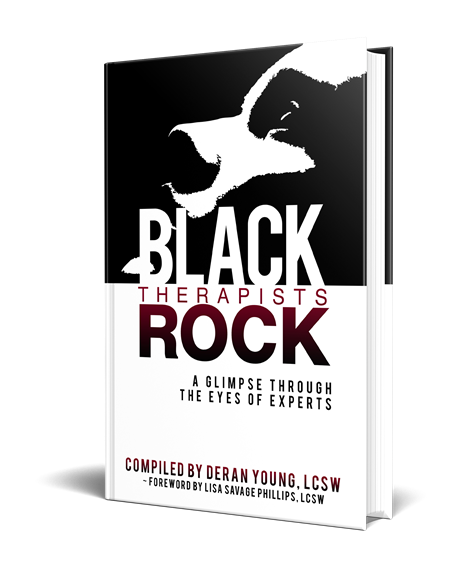 In March 2016 Deran Young created BTR as an opportunity to organize community leaders, personal development experts, and clinical professionals towards ACTION in decreasing the stigma and other barriers to mental health and emotional well-being. Since being established in March 2016, BTR has become a network of over 21,000 advocates and professionals! BTR's vision is to elevate the conversation around Black Mental Health to a national platform that creates innovative resources and opportunities for healing.